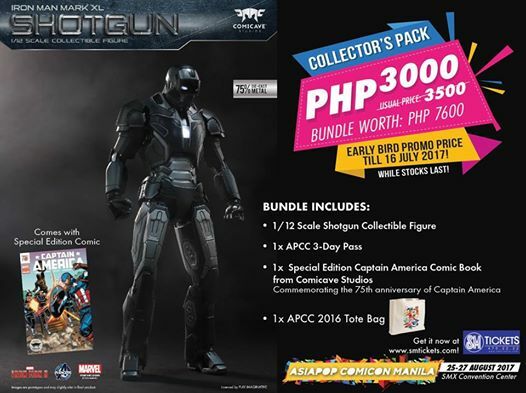 AsiaPOP Comic Con is definitely gearing up for APCC 2017 with the announcement of the APCC Collectors Bundle which includes a Comic Cave Iron Man figure. Here’s what they had to say about this bundle. 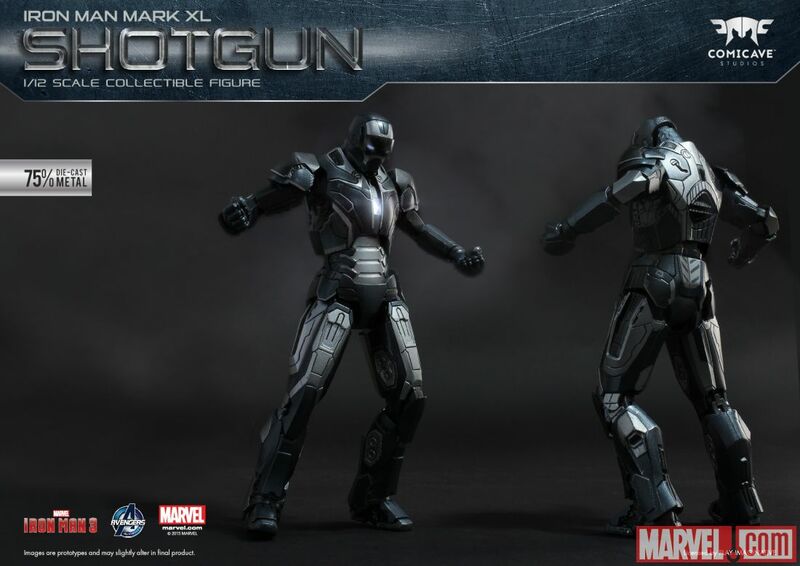 Do you want your own IRON MAN MARK XL (aka SHOTGUN) collectible figure? Get it with this limited edition Collector’s Pack at a discounted price of only PhP3000! This special offer is available for purchase at SM Tickets online (https://smtickets.com/events/view/5868) and SM Tickets outlets starting today until July 16, 2017. While Stocks Last! 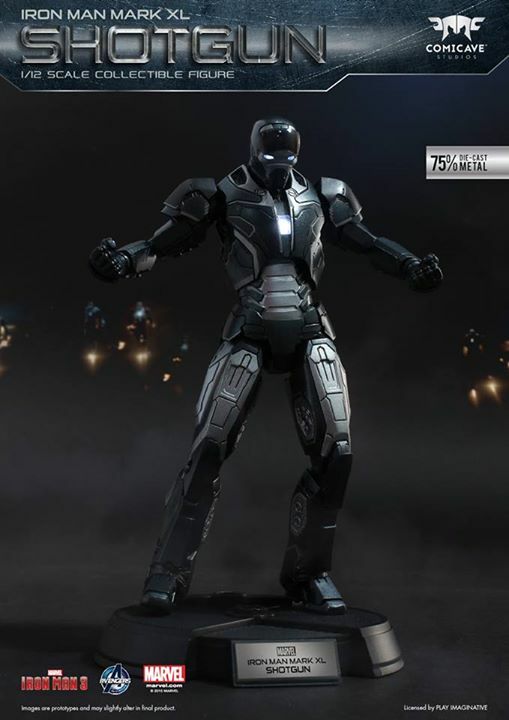 Tony Stark will never let this sweet deal pass. Will you?